If you are looking for an exceptional way to improve your property’s curb appeal, adding fresh mulch to your landscaping may come to mind. This is one of the most cost-effective ways to dress up your landscaping with considerable results. However, you need to ensure that you can afford this expense. By asking how much it will cost to mulch your commercial property and by learning more about the benefits of mulching, you will see why this is an activity that you want to move forward with soon. 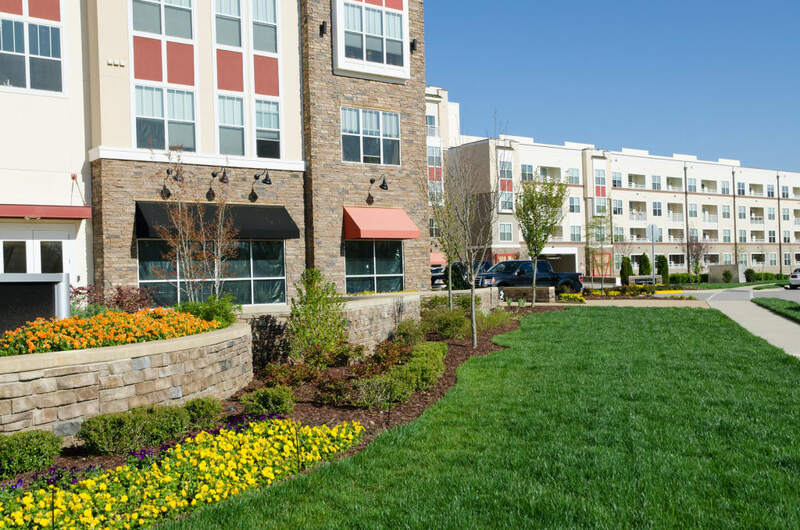 Most commercial property owners are encouraged to mulch their properties because of the aesthetic benefits associated with mulching. This can instantly give your flower beds and planter boxes a polished look that adds curb appeal with amazing results. However, mulching also offers other benefits. For example, it prevents weed growth when mulch is applied amply, and this decreases maintenance tasks and promotes curb appeal for months. More than that, it locks in moisture in your flower beds to keep your plants from drying out and to reduce the time and expense associated with frequent watering sessions. As you can see, the process to mulch my commercial property can yield significant benefits that you want to enjoy. However, you may be wondering how much this task will cost to complete. If you plan to hire a contractor for assistance, the two primary components that affect cost are labor and materials. Labor costs vary by your location, and you may be able to shop around to find a great rate. Keep in mind that some landscapers offer lower rates in the off-season. The cost of mulch is the second component that affects the cost of your project. A typical bag of mulch at a retail store can cost you a few dollars. Depending on the size of your property, you may require dozens or even hundreds of bags of mulch for your project. Both the square footage covered as well as the thickness of the mulch will impact how much mulch you need. Your landscaper can provide you with an estimate regarding how much mulch is needed for your project. Because mulch can fade in color and can break down over time, you may find that your beds and planter boxes need to be re-mulched regularly. Your landscaping team will generally recommend a mulching schedule for you when you set up regular lawn care and grounds maintenance service. If you are requesting a quote independent of a primary service contract, you may find more cost-effective quotes available during the off-season. 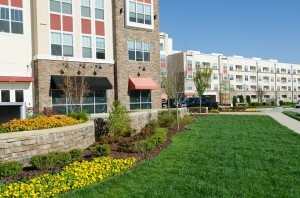 Mulch is a wonderful material that offers commercial property owners many benefits. It is available in a wide range of hues to give you better control over what the finished look of your beds will look like after mulch has been spread. To obtain a firm estimate on your mulching task, contact a landscaping crew for assistance.